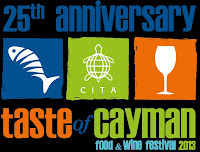 Held in Grand Cayman, the event attracts over 5,000 people and features more than 45 restaurants, along with local and international wines, liquors and brews. 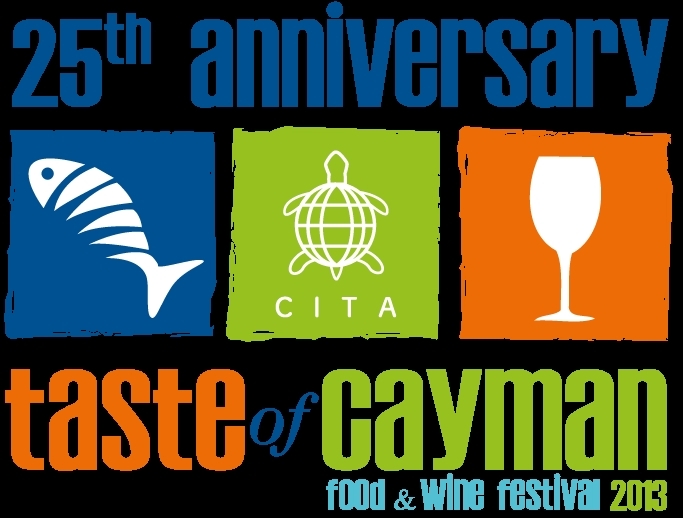 This year the event will be held on Saturday, January 26th at Camana Bay’s Festival Green with a theme of “All Things Cayman” showcasing Caymanian food, music, crafts and heritage. Some of the featured restaurants this year are Abacus, Agua, Cayman Cabana, Grand Old House, Guy Harvey’s, Lobster Pot, Margaritaville, Ortanique, Prime and Tiki Beach. 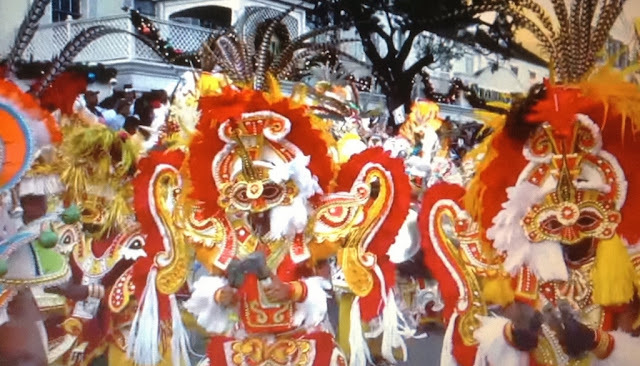 The main attraction to these tropical islands is that the calendar is full of events like this throughout the year. My best friend who went there enjoyed it and wants to go again, he enjoyed the museums, beaches, food and Cayman cigars. Thanks for stopping by Rita! Yes its always great to vacation during the island events - and my hubby luvs the Cigars too!